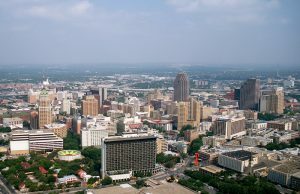 San Antonio, TX located in south central Texas has much to offer its residents and visitors alike as the home to the Alamo, Tower of Americas and the famous Riverwalk. As the 7th most populated city in the United States, moving services to and from this great city are in high demand. Condor Moving Systems, your Texas based full service moving company, is a household name in San Antonio. Since 2003, Condor Moving Systems has provided “San Antonians” safe, reliable and affordable moving services both locally within the state of Texas and long distance out of state moves. For your peace of mind, we are fully licensed and insured and offer professional moving services as a full service moving company, not a broker. Furthermore, Condor Moving Systems is certified as a Pro Mover through American Moving and Storage Association and obtained Pinnacle Mover status thru Southwest Movers Association. As a Pro Mover, Condor passed a review of professional business standards and agrees to uphold AMSA’s high standard of quality moving services and code of ethics. As a Pinnacle Mover, Condor adheres to extremely stringent guidelines to maintain the status earned in 2010 and remain one of the elite 30 moving companies in the state of Texas to be named Pinnacle Mover. 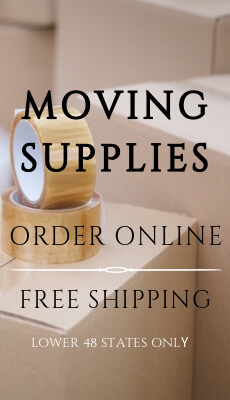 Selecting a Pro Mover and Pinnacle mover can ease the worry of choosing your moving company. If you’re looking for turn-key moving services in San Antonio, TX, Condor Moving Systems is the answer! Our team of relocation specialists are available to walk you through the moving process from start to finish. Additionally, Condor offers 24 hour service if assistance is required after our regular office hours or on the weekend. Condor’s experienced moving teams will handle all your belongings as if they were their own; whether you’re moving down the street or across the country our service cannot be beat. Our comprehensive service includes a wide array of services; partial to full packing, short or long term storage, handling of family heirlooms, precious antiques or piano and pool table service. Whatever your moving needs are in San Antonio, TX Condor Moving Systems team will customise our service to suit your needs. Contact your moving consultant at Condor Moving Systems today for your free moving quote or fill out our easy online form.